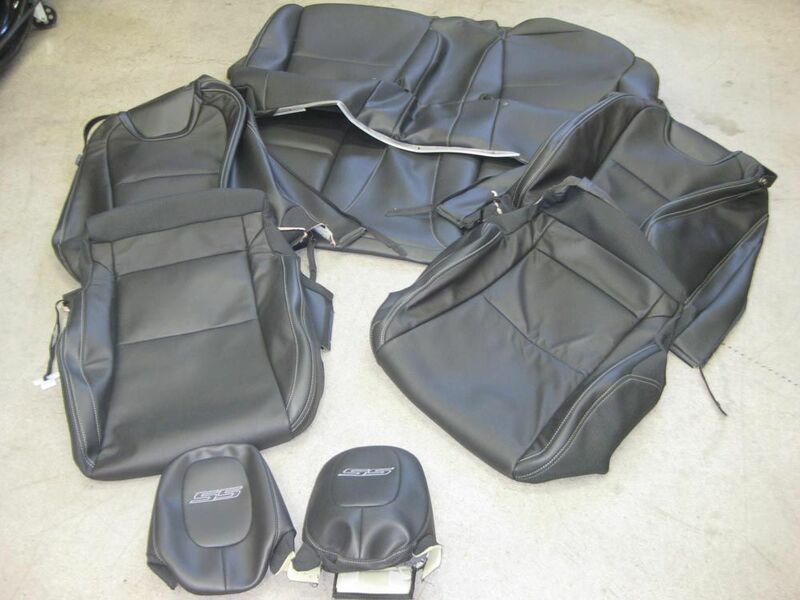 I have a brand new set of 2011 black SS car seats for sale. They were removed day one. I am asking $650 for the complete set.